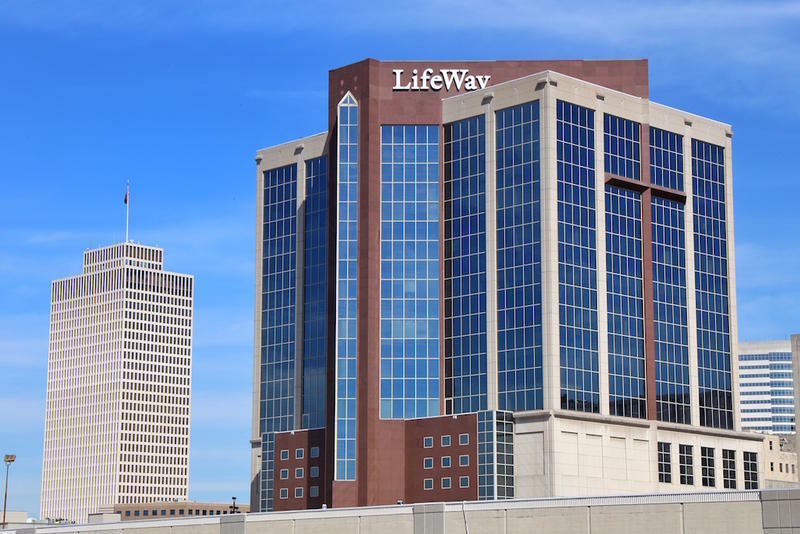 The Draper Tower, formerly occupied by LifeWay, is scheduled for an implosion Saturday. After a short delay, an iconic downtown Nashville tower will be imploded on Saturday morning, sending off the former LifeWay office known for its monumental embedded cross. The 12-story building on Broadway will be cleared to make way for the billion-dollar Nashville Yards development. 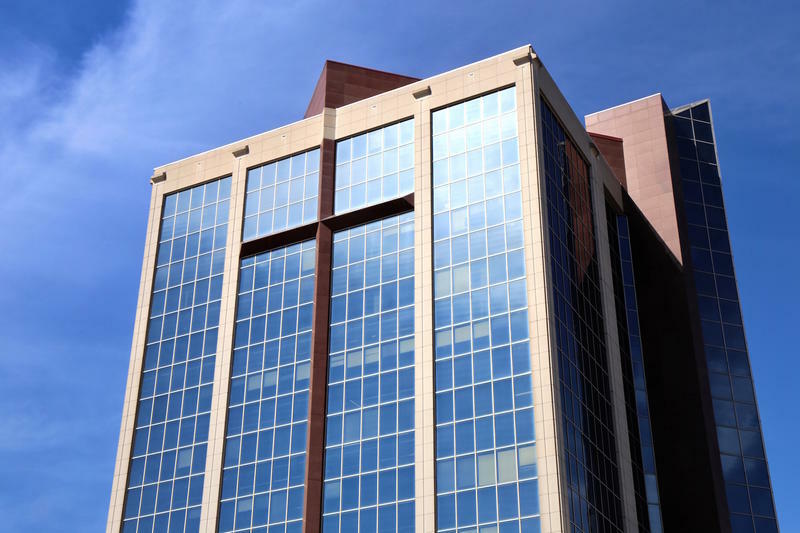 In addition to a new hotel, the former LifeWay campus — where Bibles and Baptist Sunday School materials had been printed — is also targeted for as many as 1,200 apartments, plus restaurants and entertainment. And the demolition spectacle, easily the city's largest implosion in decades, will likely draw onlookers. Among them will be the team that’s developing the property. They’re starting Saturday morning with a private groundbreaking for the new Hyatt Regency hotel that’s coming to the site — but because of the implosion, even that will be different than usual, scheduled to take place at a safer indoor location nearby. From there, the developers and officials will be able to watch live, as well as on screens that will display real-time footage from aerial drones. The implosion is scheduled for 9:30 a.m. Saturday and will require a 700-foot perimeter and a ring of road closures, including a stretch of Broadway and several cross streets. 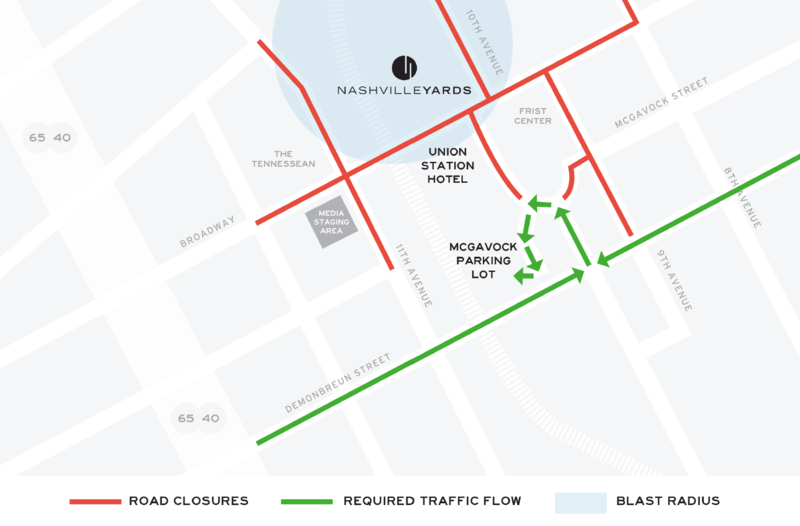 This map shows the road closures surrounding the scheduled implosion for Saturday morning in downtown Nashville. LifeWay's office tower on the west side of downtown will soon be imploded to make way for a new billion-dollar development called Nashville Yards. And the iconic crosses on the sides of the building will come down with it. 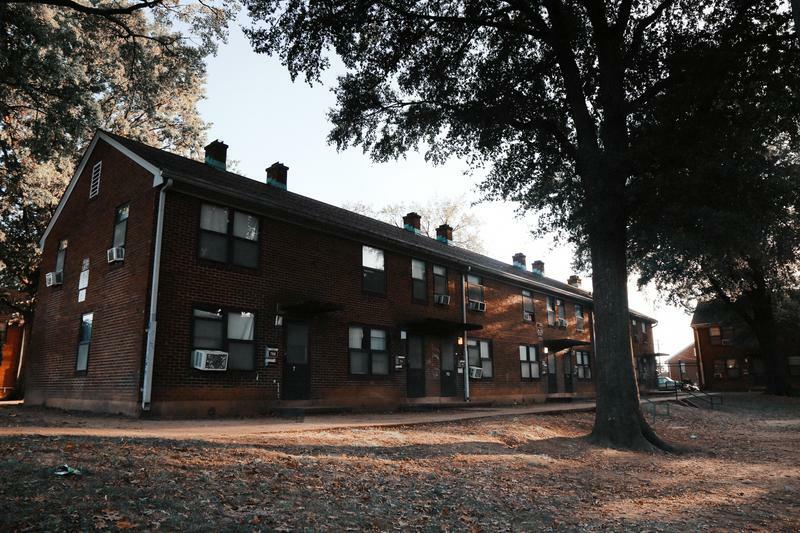 Nashville's housing authority took a major step toward creating the city's new vision of public housing, which hopes to break up blocks of concentrated poverty with varying levels of income. Metro broke ground Wednesday on a new mixed-income building in East Nashville's James Cayce Homes. Called Kirkpatrick Park, it will be the first of its kind in the neighborhood. 2018 is going to be a big year for public housing. 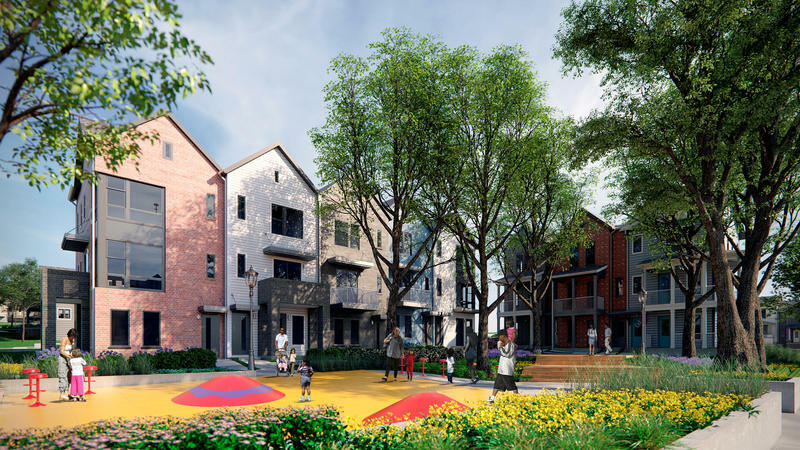 Nashville will be renovating, or planning renovations, for four public housing developments — The James Cayce homes in East Nashville, the Edgehill Homes in South Nashville and the JC Napier and Sudekum apartments, just south of downtown. All together they're home to about 5,000 people.